In a bid to curb an alarming drop in active players, Ubisoft has initiated a limited-time promotion that makes the base package of For Honor free-to-own permanently for anyone that downloads it before Aug. 27. The strategy has seen its player base rise dramatically, and peak concurrent numbers hitting an all-time high, according to Steam Charts. 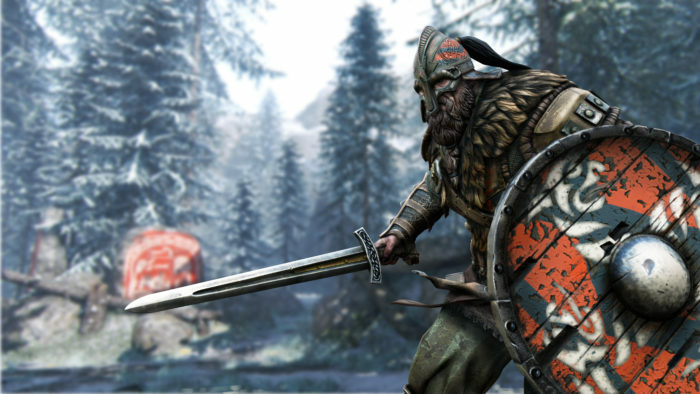 For Honor didn’t get off to the best start when it launched back in 2017. After peaking at 71,000 concurrent players in July of that year, the numbers fell drastically and the game only barely clung to life with a measly 2,000 concurrent players per day on average. The numbers did briefly recover this year, however, after Ubisoft ran a free-to-play weekend promotion, but that wasn’t to last —the numbers dipped once again. Only time will tell whether this latest promotion will stabilize the numbers longterm, but what we can say is that the immediate effect has been sensational. For Honor has gone from a 5,000 to 215,000 peak concurrent players over the past two days, smashing its way back into the Steam Top 10 most-played games of the month to number three spot. Ubisoft, of course, has already rescued one of its popular titles, Rainbow Six, from a wonky launch period, and will be hoping to repeat the feat once again. Is it likely? Well, we’ve already seen No Man’s Sky make a massive comeback this summer after new content brought it back into the spotlight, but whether it can hold onto the numbers moving forward is the question.